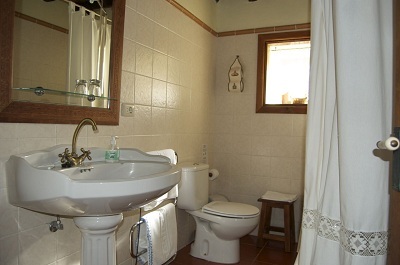 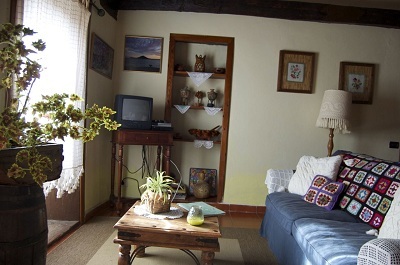 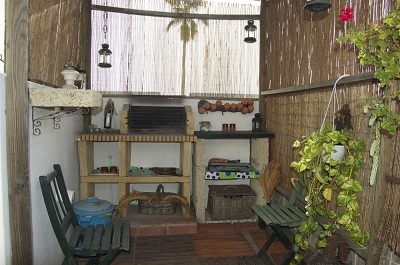 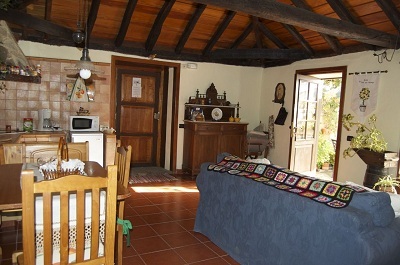 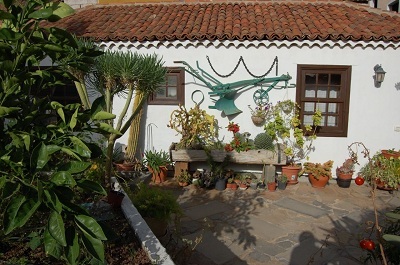 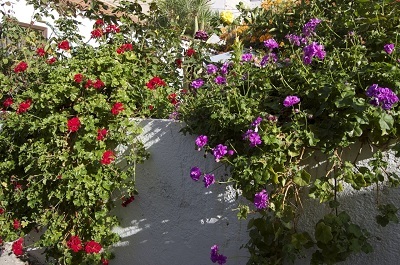 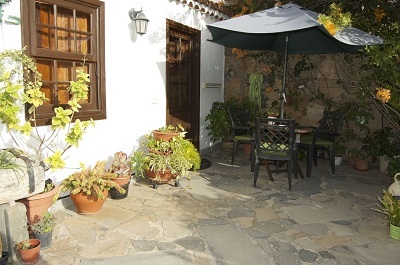 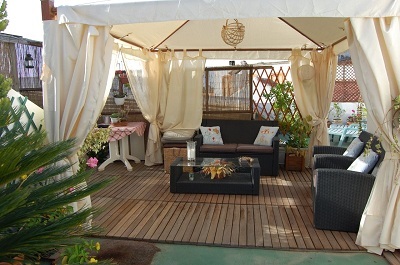 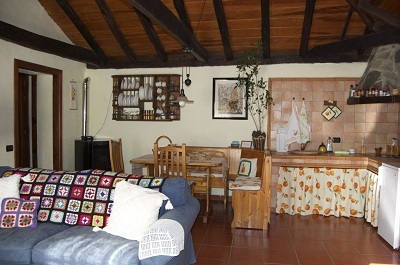 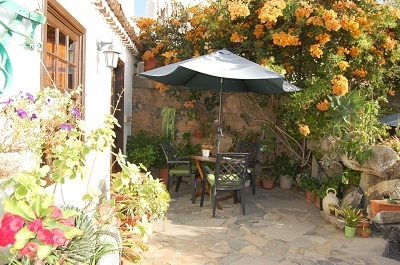 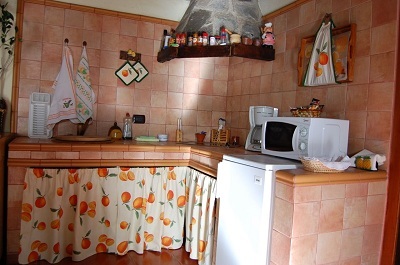 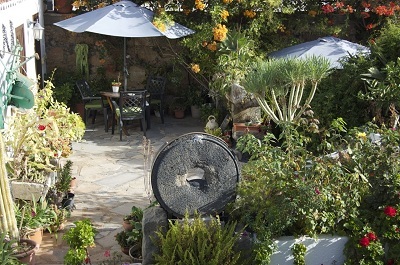 This one bedroom rural cottage is located in Granadilla de Abona, which is in the South of Tenerife. 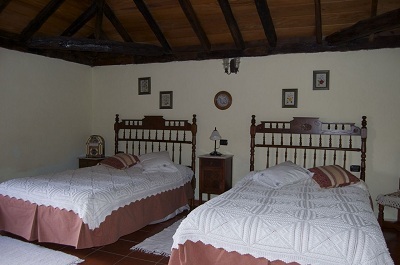 The accommodation can sleep up to 4 people as the bedroom has 2 double beds. 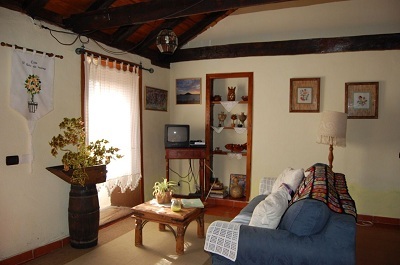 The cottage is also equipped with an internet connection and satellite TV.